Efficient, affordable and easy to maintain, solar energy is quickly becoming the energy option of choice among homeowners. Residential solar is ideal for homeowners who want to greatly lower their electric bills and invest in a clean, renewable source of power. Let Energy Source Partners evaluate your home's orientation, amount of shading on your property, your family's energy and water usage levels, and design a solar energy system customized for your home and your personal goals. Residential solar electric systems are durable and dependable and have an expected lifespan of 30+ years. Working with Energy Source Partners will ensure that your investment is designed and installed correctly - and it will stand the test of time. 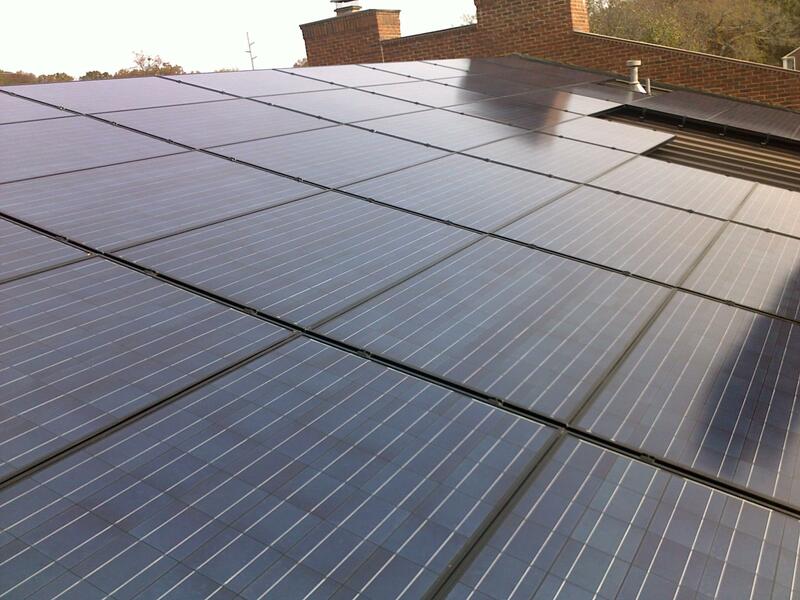 Please contact us for a free consultation on a residential solar PV system for your home.